Welcome to our latest newsletter. We hope you've had a good start to the new year despite the cold and wet weather. Please enjoy the latest edition and please let us know if you have any questions, feedback or topics you would like us to discuss in future editions. Why do colds affect our hearing? There are a lot of cold and flu viruses currently circulating and if you have been unfortunate enough to catch one you may find that it has affected your hearing. The cold virus can often cause a build-up of fluid in the middle ear which prevents sounds from efficiently travelling from the eardrum and across the tiny bones in the middle ear through to the cochlea. Sounds may appear muffled and distorted when you are suffering from a cold. The good news is that the fluid should dissipate once your cold is gone. If you however find that your hearing has not returned to its expected level, please ensure you contact your local GP or us for further advice to ensure that the cold has not caused an ear infection. Have you had your hearing checked recently? Have you noticed recent changes in your hearing? At Key to Hearing we always recommend having an annual hearing check-up. This allows us to keep an eye on your current hearing levels and compare them to past results. If there are any marginal differences, we can make sure your hearing aids are adjusted to ensure that your devices are giving you the best hearing possible. When is the right time to upgrade? Technology rapidly changes and if your hearing aids are more than four years old you could benefit from trying the latest hearing technology. Hearing aid manufacturer's generally release a new operating platform every four to five years. On each platform you would normally see two new hearing aid models released. The upgraded second model normally released two-years after the launch of the first. If you are on a previous operating platform and upgrade to a hearing aid on the newest operating platform you should hear a noticeable improvement. This does not mean that your existing hearing aids are no good. If you look after your hearing aids they can last between seven to 10 years. However, you may find if your hearing aid is six years or older and needs repair the replacement components may no longer be available. We recommend having a service appointment every six to nine months to ensure Keeley can make sure your hearing aids are performing correctly. At Key to Hearing we have the latest hearing aids available to demonstrate as well as new models to trial. If you have previously purchased hearing aids from Key to Hearing we currently offer a loyalty reward of up to £300 off the purchase of a new pair plus free trials of the latest technology. 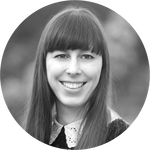 If you’re interested in hearing the difference the latest technology could make to your life, then let Keeley know at your next appointment or contact us to find out more. 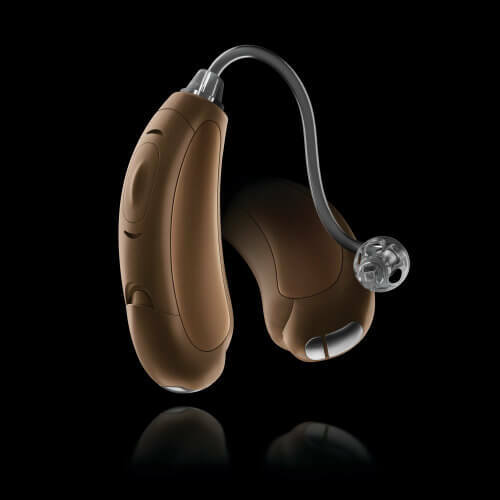 Phonak and Unitron recently released their latest custom in-the-ear hearing aids. The Phonak Virto B is the world’s first hearing aid with Biometric Calibration which Phonak claim results in a 2dB improvement in directionality for better hearing performance. You can learn more about the Phonak Virto B here. The Unitron Insera uses Unitron’s EarMatch process to optimise directional microphones to help provide you with fantastic speech understanding in conversation. Learn more about the Unitron Insera. We have already started fitting these products to customers with great results. Please contact us for further details. If you are a Key to Hearing customer we will visit you every six months during your chosen inclusive hearing care period. Thereafter we recommend six to nine monthly appointments. These appointments ensure that we can keep an eye on your ear health and make sure your hearing aids are functioning correctly. We will carry out a hearing check-up if you haven't been tested in the previous 12 months or if you have noticed recent changes to your hearing. 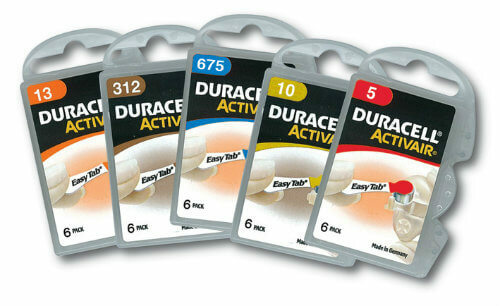 At the appointments we will also give you the opportunity to purchase consumables including batteries at a reduced rate. If you choose not to have a regular appointment, please feel free to contact us at any time to book one at your convenience or to request consumables. Unfortunately, we charge slightly more to mail consumables due to administration, labour and postage costs.